On account of my globe-trekking this month, I finished up the round-up earlier than usual. So if cool stuff happened in the last 10 days of May, I'll include them next time around. What do you do when you've got an awesome new ankylosaur to share with the world, but fear that this awesomebro world isn't gonna show up for a stinkin' ornithischian? Name it Zuul crurivastator, of course. 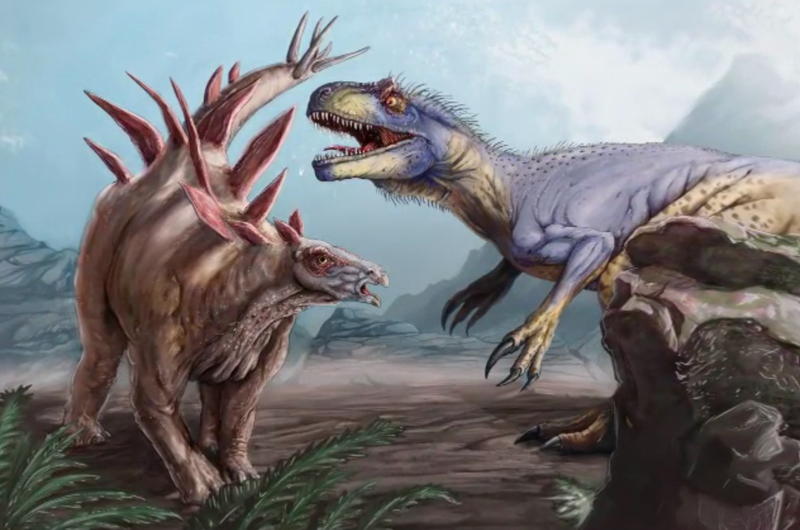 Check out the excellent page dedicated to Zuul from the Royal Ontario Museum and read more from coauthor and awesome name-chooser Victoria Arbour, Brian Switek, Fernanda Castano, and Rachel Feltman. 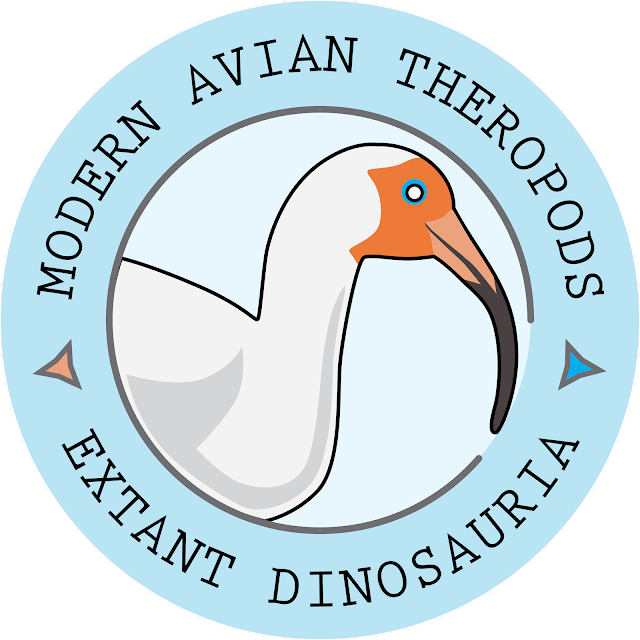 One month, two hot new Thyreophorans in the news. The Suncor nodosaur has been fully revealed to the public, and it is a stunner. We've been hearing about this one since 2011, so it's pretty awesome to see this beauty. Paleontologist Dr. Donald Henderson describes it as "a perfectly three-dimensionally preserved, uncrushed, armoured dinosaur complete with all the armour in place, original scales perfectly aligned with the armour, all the fingers and toes (very rare), and probable stomach contents." It's truly remarkable, easily mistaken for a sculpture of a dinosaur than a fossil. Read more from Henderson at the Guardian's "Lost Worlds" blog, the Royal Tyrell Museum blog, and Michael Greshko for NatGeo. Jianianhualong. Read more from Nature and Earth Archives. Any terrestrial, non-avian dinosaur material from the eastern US is precious, and this month, we got another piece of the puzzle: it seems that ceratopsians lived in Appalachia, too. Read more from co-author Andy Farke and read the paper at PeerJ. Mark Witton wrote about the amphibious ichthyosaur hypothesis, including some great old art. 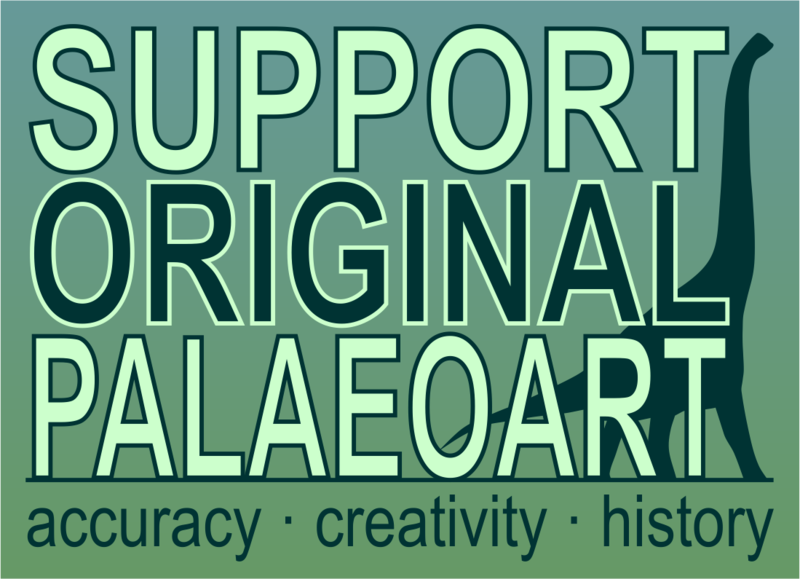 SV-POW's Matt Wedel talked sauropods on Fist Full of Podcasts recently. 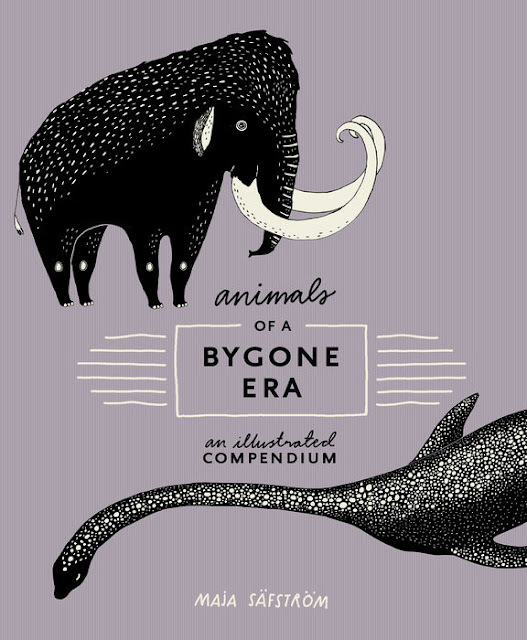 Liz Martin-Silverstone wrote about a bunch of significant fossils from Canada in her continuing series on the nation's paleontological heritage. At Dinosaurpalaeo, Heinrich Mallison wrote about Haarlem's Teylers museum. As you may recall, Marc Vincent also wrote about Teylers back in 2013 here ate LITC. Paul Pursglove writes about the Biddulph Grange Gardens pterosaur at the Pterosaur Database blog. While pterosaurs are on your mind, check out the Dinosaur Toy Blog's review of the new CollectA Dimorphodon. Since the amazing tar sands nodosaur has hit the press with a splash, check out this Royal Tyrrell Museum video from 2012 about the discovery. Check out Gareth Monger's celebration of extant dinosaurs, a new design series that sprung from a logo commission that was rejected. Turning lemons to lemonade, and all that. His first featured a sweet minimalist ibis, and he followed that up with a pheasant. Back in 2000, my friend Michael Kirkbride pitched me the idea of a comic book set after the cataclysmic end of the “Age of Reptiles”. The story would center on little mammals struggling for dominance in a post-apocalyptic wasteland. I was instantly taken with the idea. There's a ton of fiction about dinosaurs, but barely anything about what happened just after the Mesozoic Era ended. But I didn't return to the idea until fifteen years later. Now a single parent, I thought about what it would be like to raise children in the aftermath of a global catastrophe. 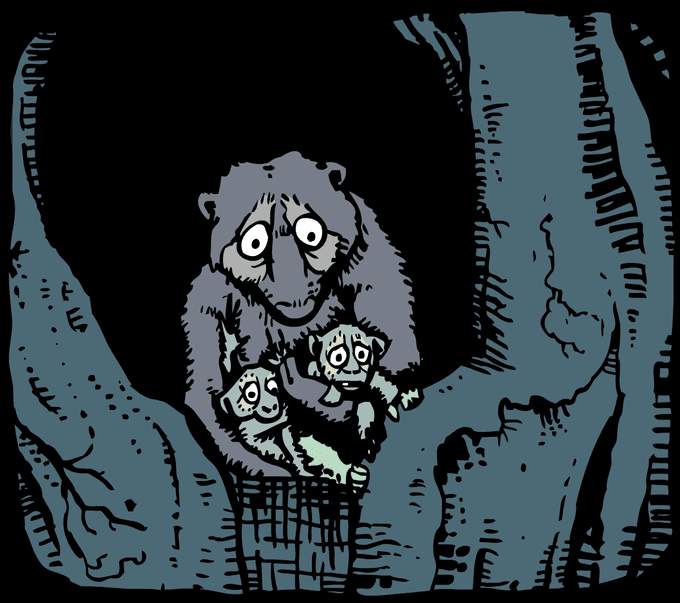 And so I began to write Paleocene as the story of a mother proto-primate, stuck with her children in the last tree standing, wondering where her mate has disappeared to. 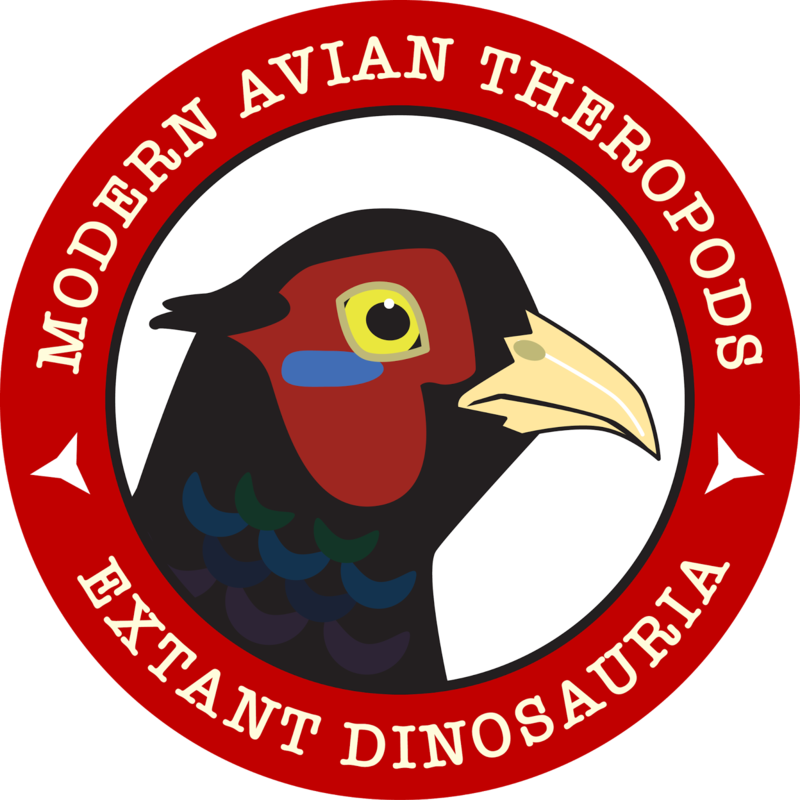 Colorado artist Ken Kokoszka's Kickstarter campaign to fund a book of his #Dinovember art has fully funded, but you can still get in on the action. 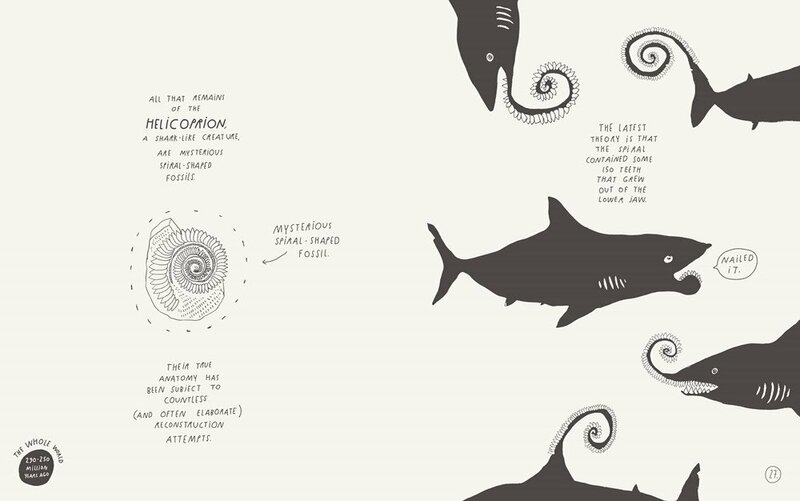 In the campaign description, he writes, "As I delved into these drawings I had the opportunity to revel in the new science that had developed in paleontology since I had last researched the ancient animals. So many new discoveries have been unearthed over the last two decades that it felt like every drawing was the start of a new research project." A sentiment many of us can relate to! Zuul! When you've got an awesome portrait by Danielle Dufault, why not? I love the personality in this piece, and the striking green coloration is a nice change of pace for a thyreophoran (queue an avalanche of links to green ankylosaurs in the comments). 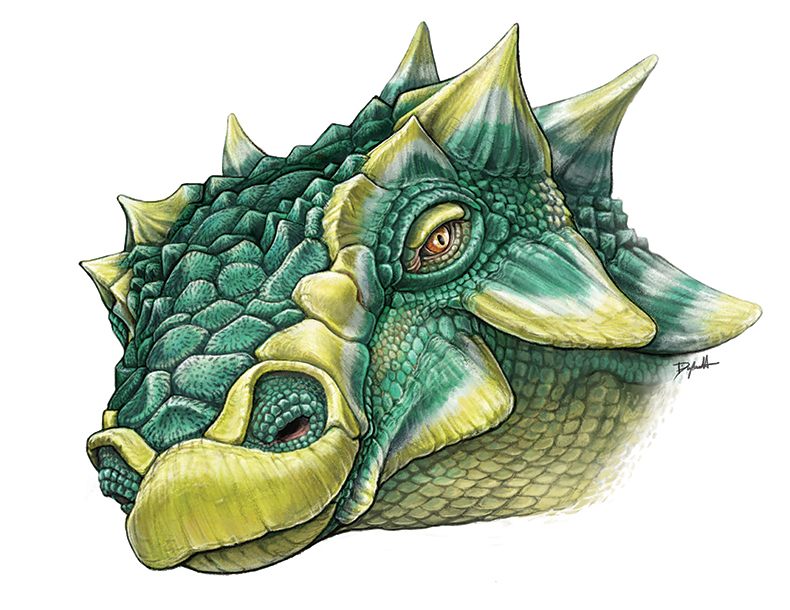 Zuul crurivastator ilustrated by Danielle Dufault, © Royal Ontario Museum. Once again, Charles Leon has sent me a real peach. 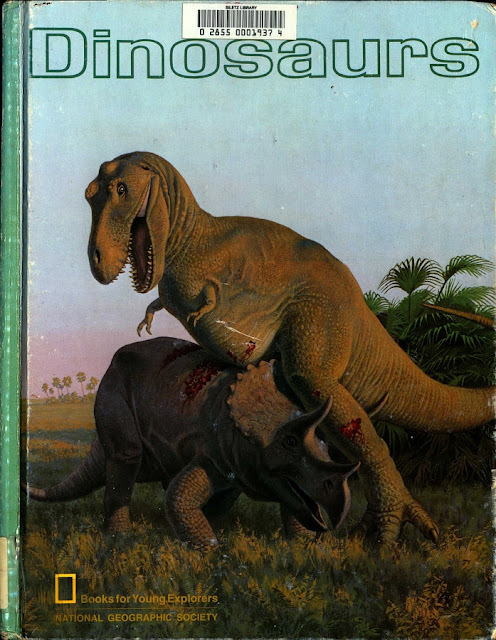 Dinosaurs (part of the National Geographic Society's Books for Young Explorers series) was published in 1972 and features artwork by Jay H Matternes, with text from Kathryn Jackson. Matternes was an accomplished palaeoartist, but given that his speciality and main area of interest was apparently fossil primates (particularly hominids), his name will be unfamiliar to many dinosaur enthusiasts (it certainly was to me). In spite of this, his work here is beautifully painted and easily a match for near enough anything else around at the time.